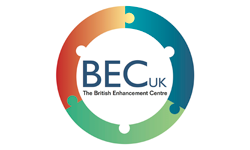 The British Enhancement Centre (BEC) main aim is finding employment and meaningful engagement for those on the autistic spectrum mainly in the 24+ age group. Founded in 2017, the Leicester based registered charity uses local and national collaboration to improve the lives of not only the estimated 1.26 million with autism but the further 5 million SEND. 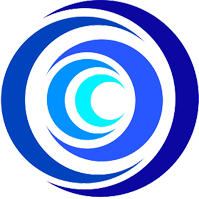 The British Enhancement Centre (BEC) is also a signposting resource for parents and carers. 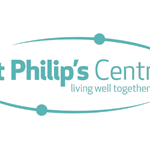 We also aim to combat social isolation and loneliness by developing community hubs. We organise regular monthly lunch-club meetings to get feedback and so refine our project by involving the beneficiaries.